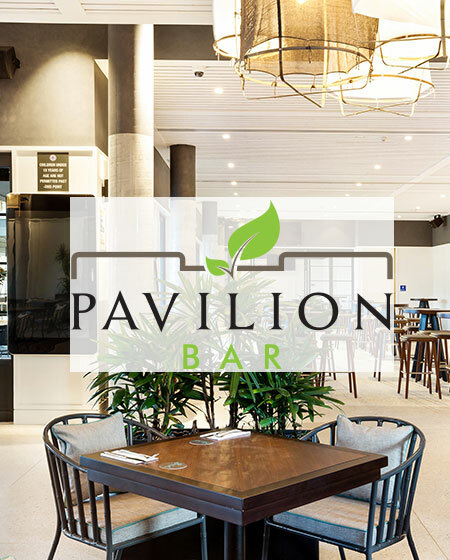 The brand new Pavilion Bar at St Johns Park Bowling Club is quickly becoming one of the most sought after venues for private and corporate events in Sydney's South West! Everyday is Race Day at St Johns Park Bowling Club. 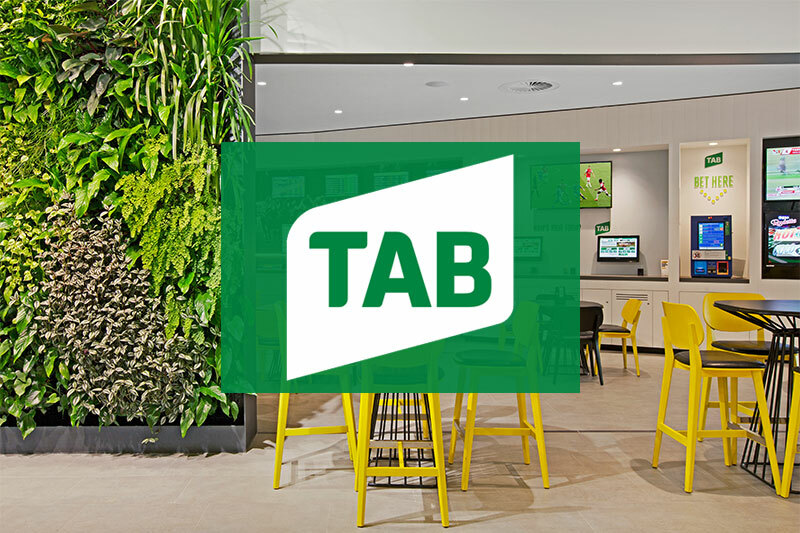 The brand new TAB area is conveniently situated within a close vicinity to HQ Bar, giving the area an exciting ambiance to match the decor. HQ Bar is the hub of the club, leading into the Lounge Area where our popular entertainment and promotions are held. 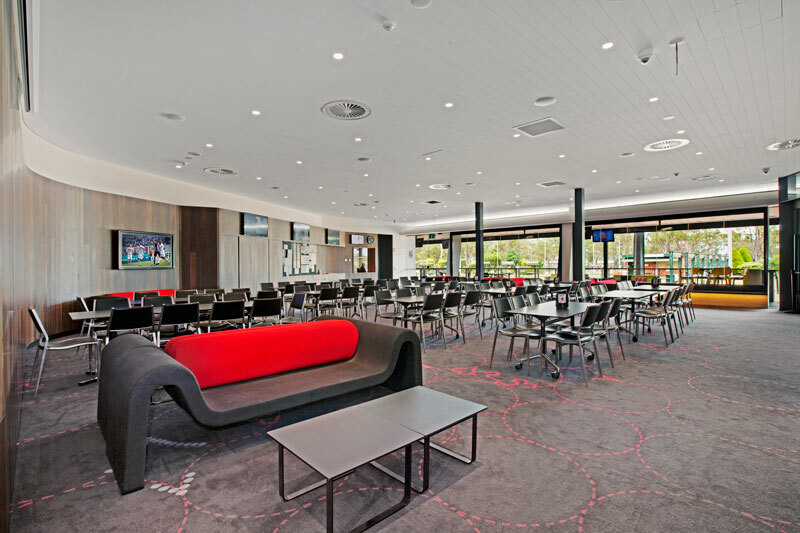 Our brand new Sports/Bowls Lounge is the perfect place for relaxing, watching sport with your friends, functions for up to 200 people, or watching our bowls tournaments.